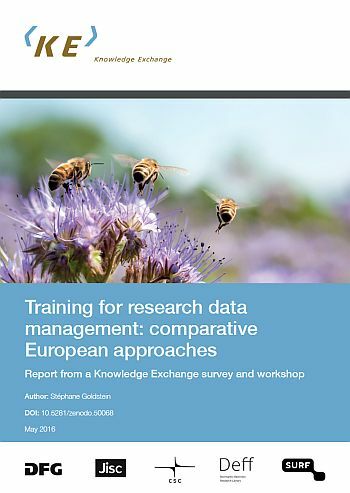 Knowledge Exchange, a consortium of six national organisations in Europe tasked with developing infrastructures and services to enable the use of digital technologies to improve higher education and research, has just a released a report on federated research data infrastructures. 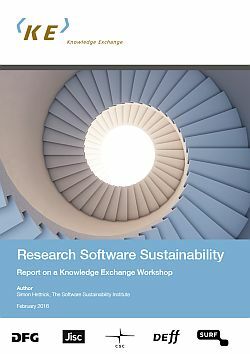 Knowledge Exchange (KE) – a collaboration between five national organisations, DFG – the German Research Foundation, JISC , DEFF – Denmark’s Electronic Research Library, SURF – the ICT organisation for Dutch higher education and research and CSC – the IT Centre for Science in Finland- has just released a new report on research identifiers. 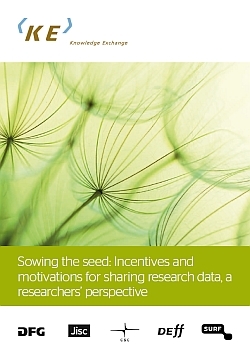 This qualitative study has gathered evidence, examples and opinions on current and future incentives for research data sharing from the researchers’ point of view, in order to provide recommendations for policy and practice development on how best to incentivize data access and re-use. Last week I’ve been in Berlin and took part in the workshop “Making Data Count: Research data availability and research assessment” hosted by Knowledge Exchange (KE), a 2005 established cooperation between five research funders. Following the report “Riding the Wave: How Europe can gain from the rising tide of scientific data” that was released 2010 by the high level expert group on research data, the Knowledge Exchange (KE) partners have embraced this vision and commissioned a report that translates Riding the Wave into actions for the four partner countries and beyond. 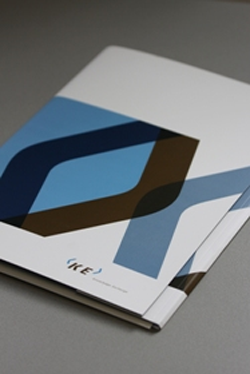 The report was presented today during a KE workshop in Bonn. 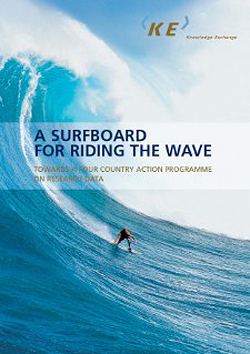 The Report “A Surfboard for Riding the Wave” builds on the 2010 report and presents an overview of the present situation with regard to research data in Denmark, Germany, the Netherlands and the United Kingdom and offers broad outlines for a possible action programme for the four countries in realising the envisaged collaborative data infrastructure. While the 2010 report of the high level expert group on research data presented a vision for the year 2030, the report of KE concretizes this vision for the four countries. It is difficult for researchers and those supporting them to understand how open access to research data can be legally obtained and re-used. This is due to the fact that European and national laws vary and researchers work across national boundaries. 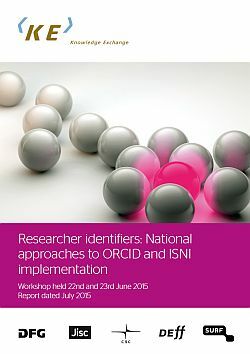 A possible approach to providing clarity would be that researchers assign a licence to their data. This practice could be incorporated in a code of conduct for researchers. 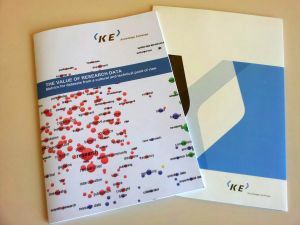 The report ‘The legal status of research data in the Knowledge Exchange partner countries’ was commissioned by Knowledge Exchange (KE) and written by the Centre for Intellectual Property Law (CIER). The aim of the report was to provide clarity by analysing the intellectual property regimes in the four KE countries and European database law. Moreover, the report provides three recommendations to achieve better access: making contractual arrangements with authors, harmonisation of European copyright law and setting up of policies on commercial interests. You’ll find the full report here. The the four national reports are available here.